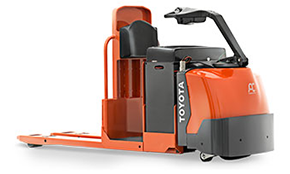 F-M Forklift is proud to sell the number one forklift in the nation, Toyota Forklifts, to it's customers in Omaha, Billings, Fargo, and Bismarck. 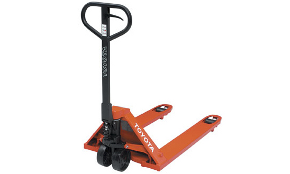 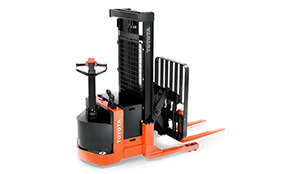 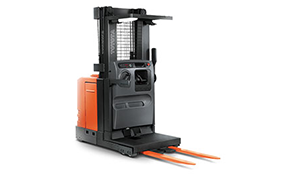 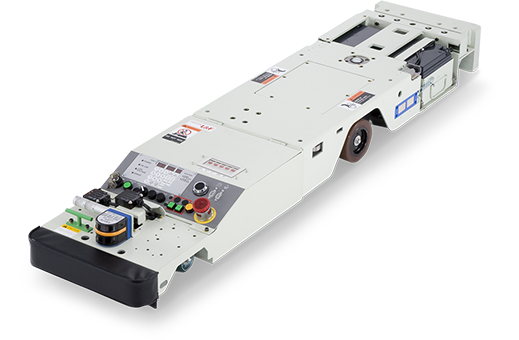 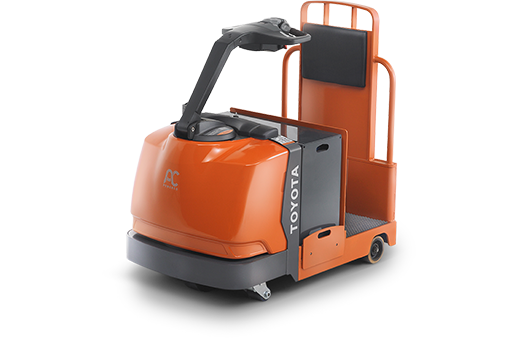 Toyota Forklifts are known for their quality, performance, and durability throughout the material handling industry. 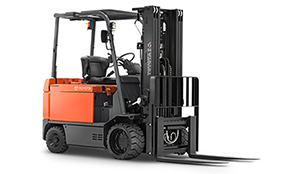 F-M Forklifts sells a full line up of Toyota forklifts in Nebraska, North Dakota, and Montana. 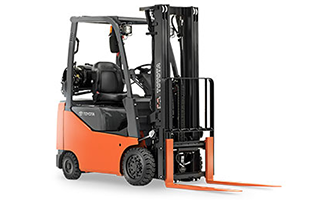 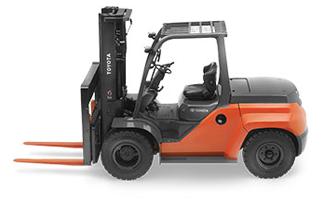 Please stop by one of our four locations to discuss purchasing a Toyota Forklift today!